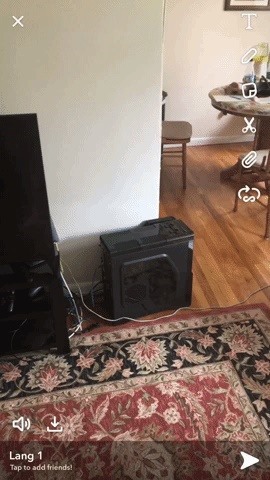 If you just stumbled here and don't know what to do with user-created lenses, they're not your everyday lenses. 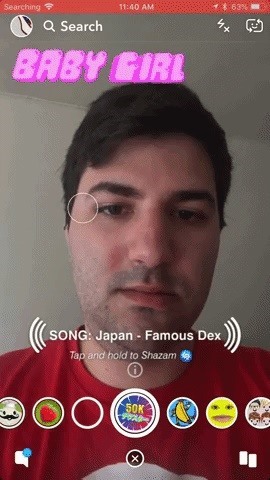 These are the rare and cutting edge lenses that most people don't know about, and you can open them up by either tapping a link or scanning a Snapcode. 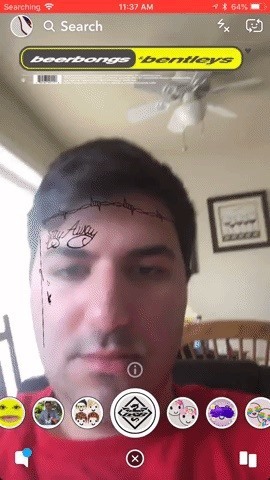 Also, if you dig these lenses as much as I do, please share them will your friends. Most of these lenses do behave as traditional lenses, but some behave much more like filters. Still, they're technically lenses as they were born out of Lens Studio. I'll be sure to mention when some of them aren't quite lens-y. 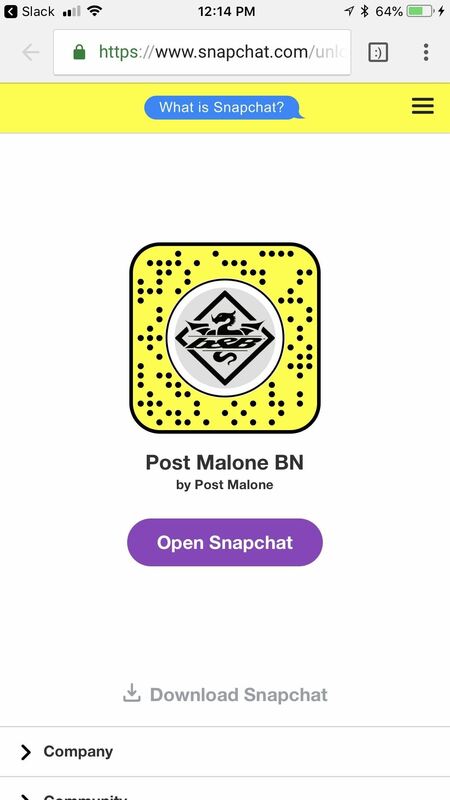 This lens by Post Malone does a great job of mapping Post's face tattoos onto your own, all the while playing his song "Better Now." 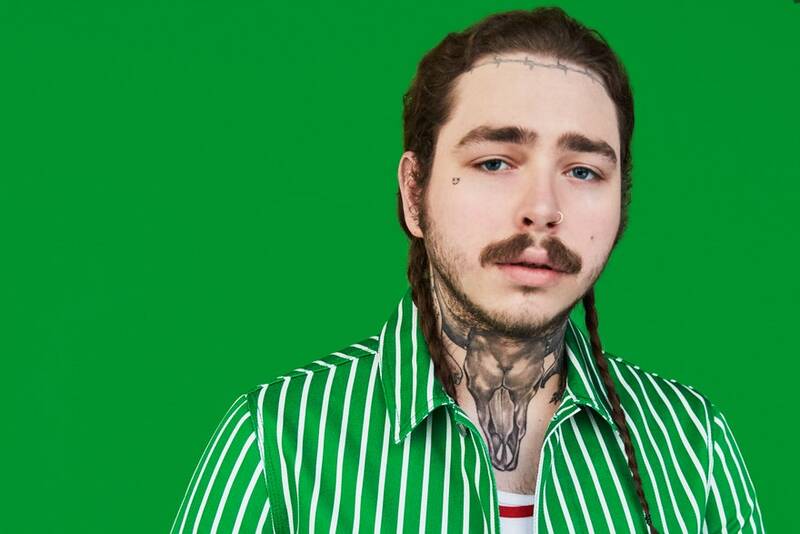 Now all we need is a lens to superimpose his grill and neck tattoo onto my body, too. Arrested Development is back for its fifth season, amid a scandal involving Jeffrey Tambor. 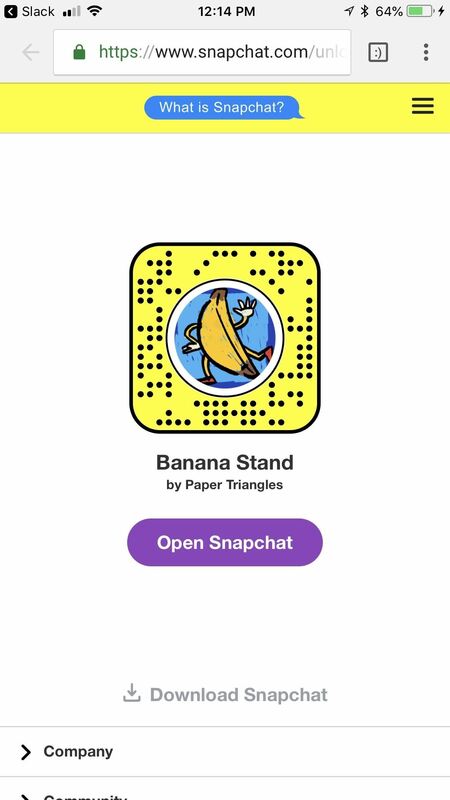 Still, the critically acclaimed series is a great source of laughs, and Paper Triangles shows us that there's always money in the banana stand with this lens that superimposes a 3D banana stand wherever you'd like. 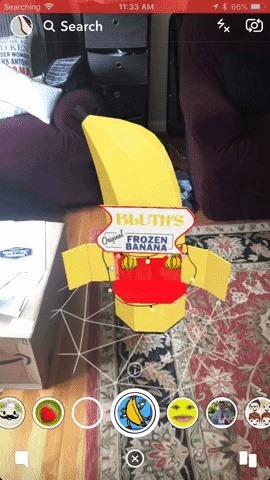 If you flip it around on yourself, you get to wear an apron from Bluth's Frozen Bananas. 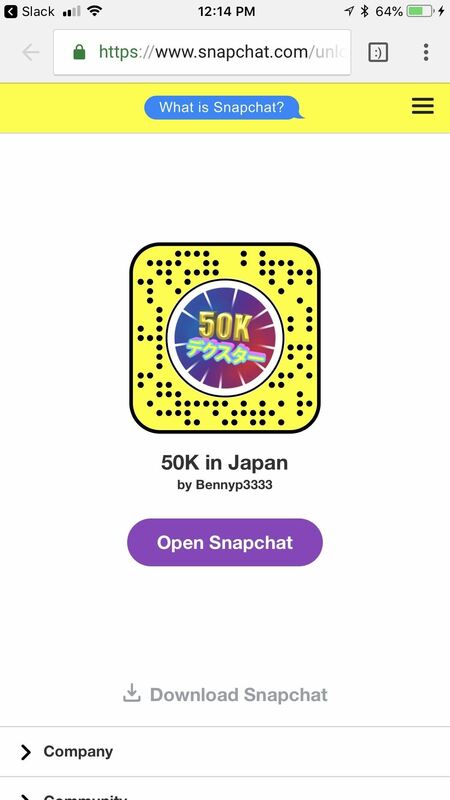 Bennyp3333 said the filter-esque lens was based on the #JapanChallenge, where he brought the lyrics from Famous Dex's "Japan" to life. 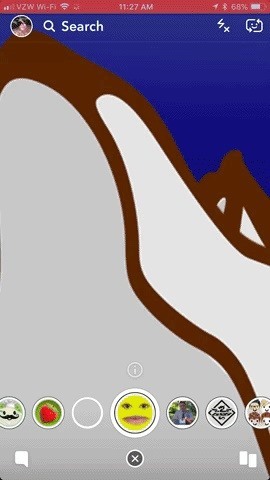 Simply tap on the screen to have it play alongside the lens. 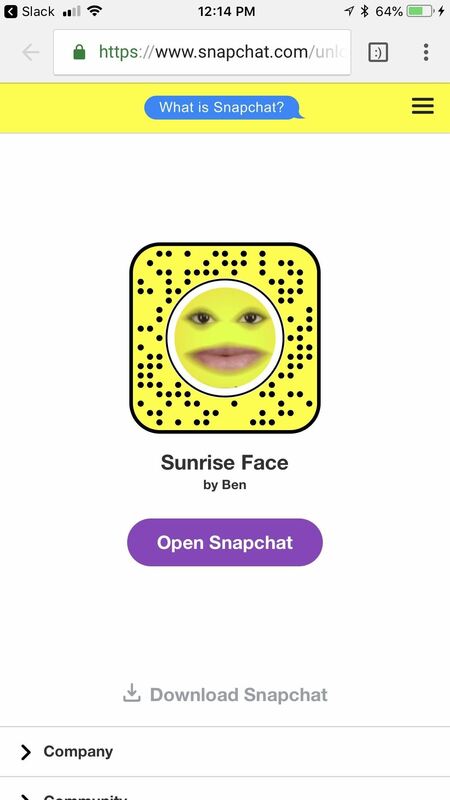 This Sunrise Face lens by Ben lets you put your face inside of a rising sun, which should be good for a gag or two. It comes complete with music and visuals, but he says he's still working on it further to make it even better. Still, it's great as-is. Reviewbrah (otherwise known as TheReportOfTheWeek) has carved a nice little niche out in meme culture, and you've probably seen his face somewhere without even realizing who he is. His quote "My disappointment is immeasurable, and my day is ruined" is probably his most popular, and still sees use today. 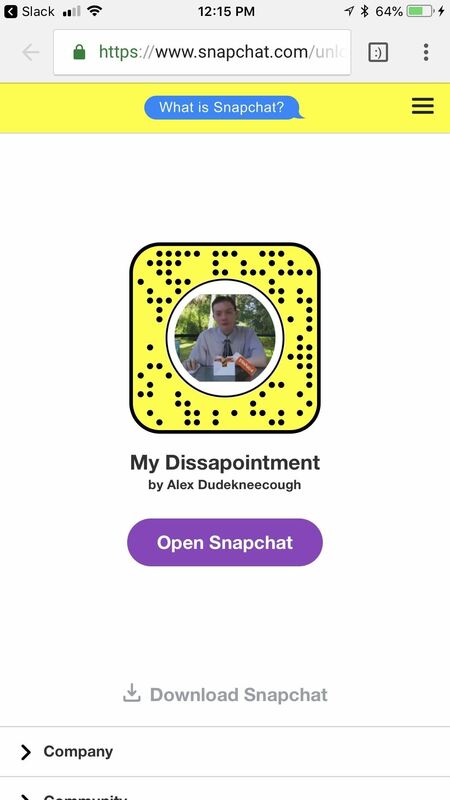 Alex Dudekneecough immortalizes it in this filter-y lens. There's no better way to celebrate the short work week than with these lenses. Post Malone's and Famous Dex's should be great for spicing up a club on your weekend, with the banana stand a perfect complement to the Bluths.